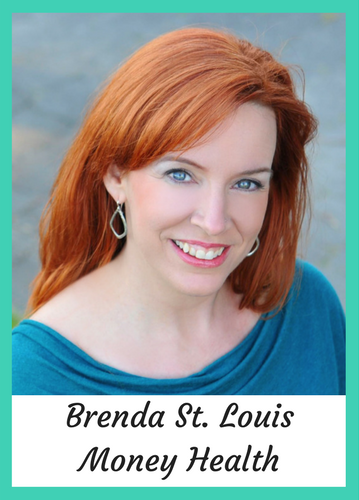 Brenda St Louis is a Certified Money Coach and Financial Intuitive. She is an international speaker, writer, actor, therapist. Over the last five years she has developed and studied numerous platforms that have expanded people’s relationship with money. Through neural science, behavior science and dynamic energy work, Brenda desires to unravel the emotional inheritances that can limit us. 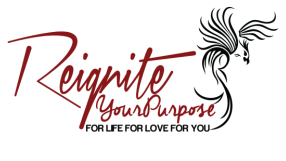 Infusing the limitations with awareness, insight and strategies for change. Brenda’s wants to bring money out into the open and use it as a tool for each of us to step into more of our own unique selves; empowered, confidant and happy. She envisions a world where the energy around money is transformed into a conduit for love and connection. Brenda Has a FREE gift for you! A 3 part Video Training on Creating a Powerful Relationship with Money in Your Life. Early early bird offer 50% off with bonus, register below before Feb 28!